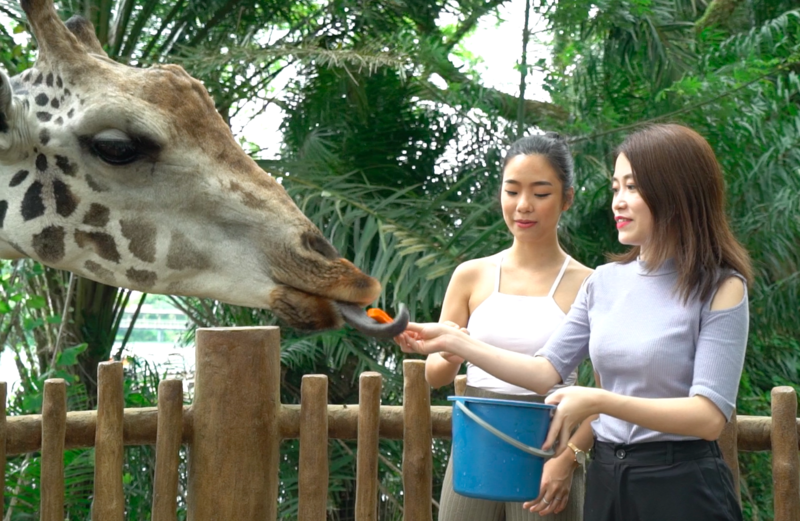 During her recent visit to our sunny island, office chef-turned-internet sensation Ms Yeah spent part of her Saturday feeding giraffes at the Singapore Zoo. “That was my favourite place when I was in Singapore,” she gushes. 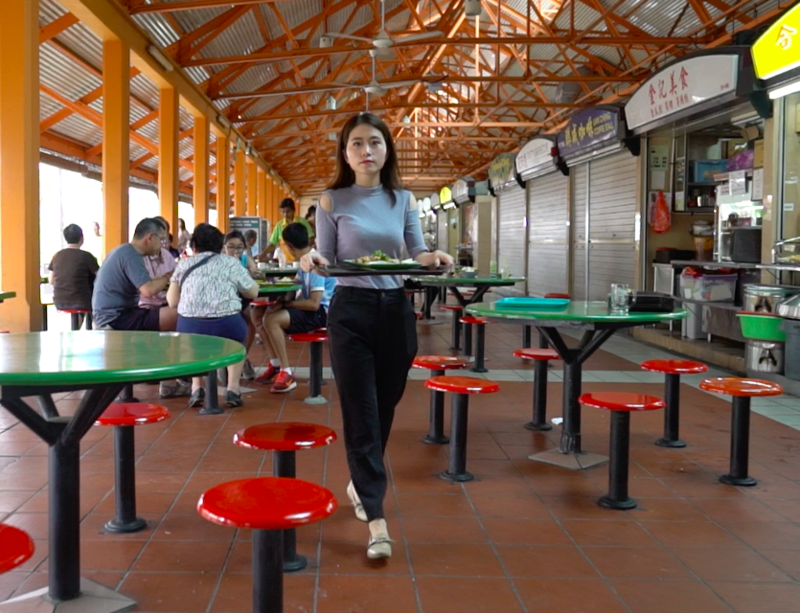 If I were to make a Singapore edition Ms Yeah video, it would definitely be Chilli Crab. The fact that she had so many fans in Singapore also surprised her. 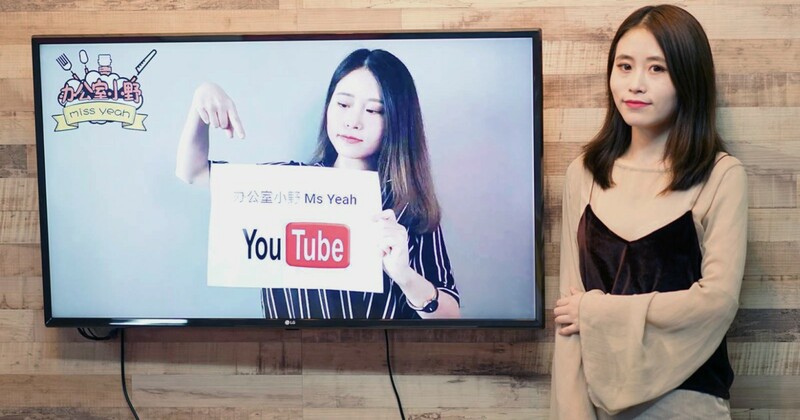 Since her first video 8 months ago, Ms Yeah has garnered over 783,000 followers on YouTube, 3.2 million on Facebook, and 3.5 million on Weibo. 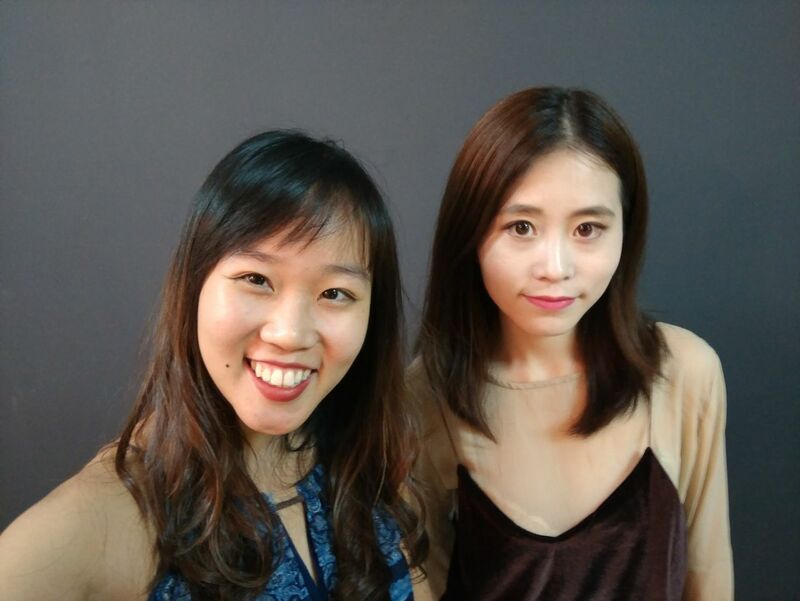 All these easily make 23-year-old Zhou Xiao Hui one of 2017’s largest online sensations. But her success isn’t just about being in the right vertical or platform at the right time – it came with hard work and risks too. I lost my brows and lashes and burnt my hand when a fire got out of control. That was our fault, the stove was too close to the set up. When the fire [burst] up, I quickly covered my face with my hands. “Luckily there is no scar today,” she adds as she rolled up her sleeve to show me during an exclusive interview in our office. 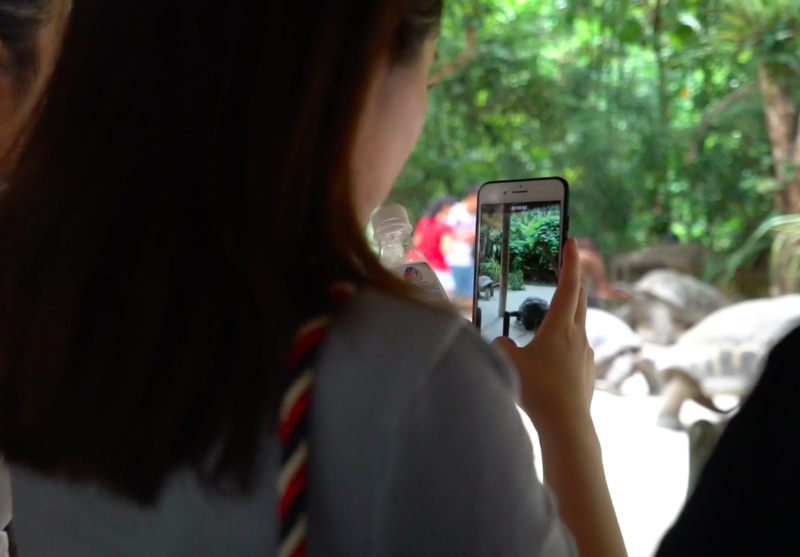 “We have had many copycats since we started and we keep advising people against recreating our videos for safety reasons,” Ms Yeah shares. 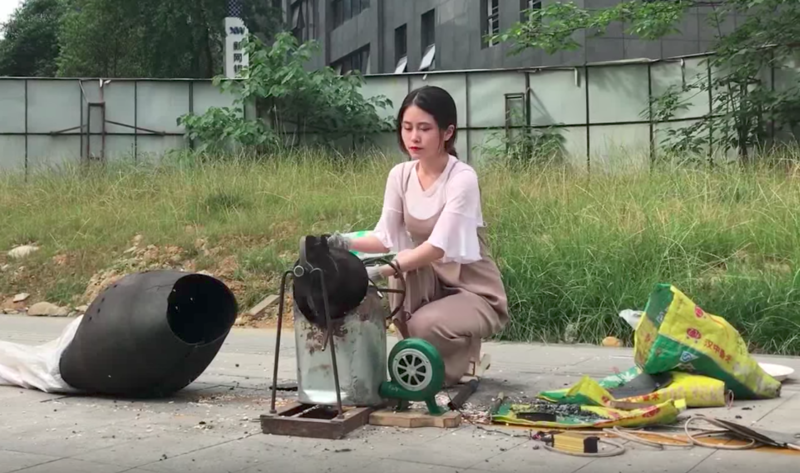 When she cooked crayfish using a popcorn stove, she needed the chef’s help even though she had spent hours learning how to use it. The loud bang as the stove came unhinged was also deafening enough to scare her every single time. As the online Ms Yeah wiped her sweat away, the offline Ms Yeah mused that it had been so hot and uncomfortable. Being an internet celebrity is certainly not easy. 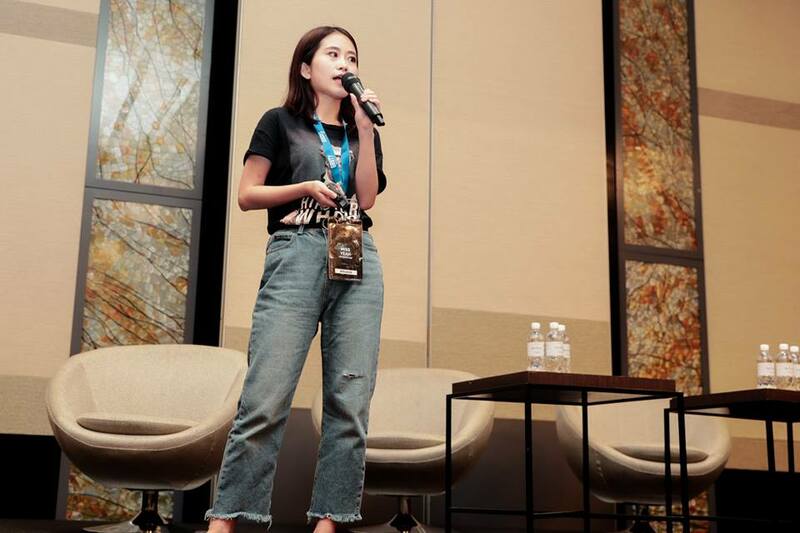 Previously working close to 2-3am at work, her channel has since become her full-time project, and increased her workload to overnight shifts. In order to cope, Ms Yeah moved to an apartment just across from her office. Today, my room is just for sleeping. The rest of the day is for work. Compared to the earlier days when shoots lasted a day, each video now takes 4-5 days from brainstorming to editing. There are a few aspects to brainstorming, she says. The team first considers the dish they are going to make, and which office equipment can potentially replace the usual cooking tools. If there is a client involved, she also takes this time to weave in their messaging. Ensuring that the video does not feel overly sponsored matters. I don’t want to lose fans over it. After that comes video distribution. 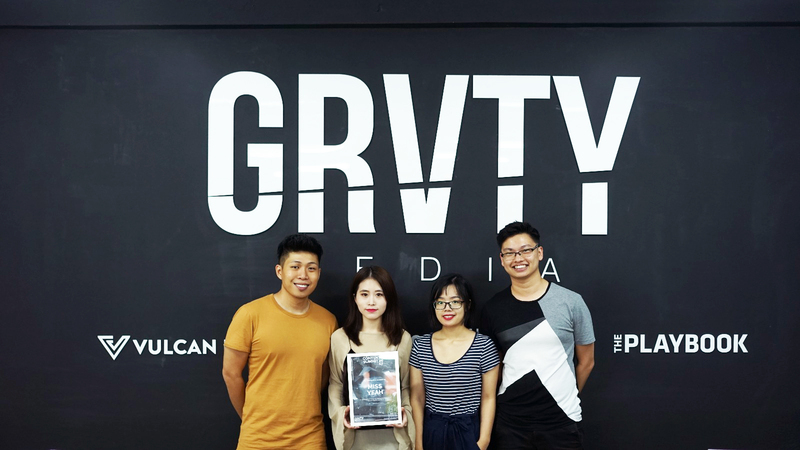 Ms Yeah and her team use 200 distribution platforms. “It’s important to try different ones and differentiate between them”, she shared. Good content will bring good revenue. That is also why she is not overly-worried about copycats. Her food makeup video was a particularly successful one, with over 400 million views. And expanding horizons, she is. The next stop for Ms Yeah is in Beijing, where she’ll be meeting Jack Ma to collaborate on Alibaba’s 2017 11.11 sale. *The interview was translated from Mandarin.